Kobe are really out of it with having lost their last 6 matches with 2-19 in goal difference. Iniesta have been missing for the last 2 matches (0-4 and 0-5), and is absent for this match as well. They look set to make several changes to their defence ahead of this match, but up front they are still stuck with a poor Wellington and a Podolski that have gone sour. 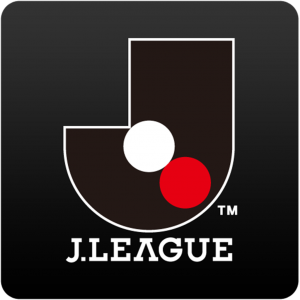 Nagasaki won 2 matches in a row before the 1-2 loss vs Kawasaki last round, which means they are still in touch with the teams above them on the table. I still expect them to finish last though. Kobe’s poor form is bound to change sooner or later, and a weak opponent like Nagasaki might be exactly what they need here for their misfiring strikers to get back some confidence. Over and Home looks interesting, but there’s only value on the over-bet for me.